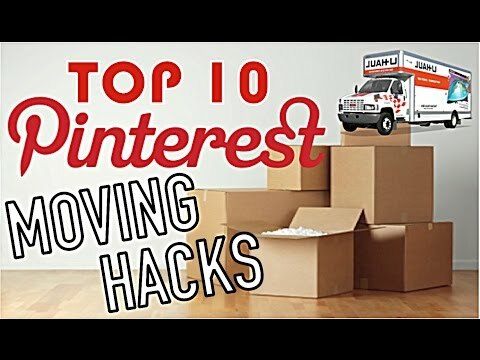 13 Moving Hacks You Should Know! 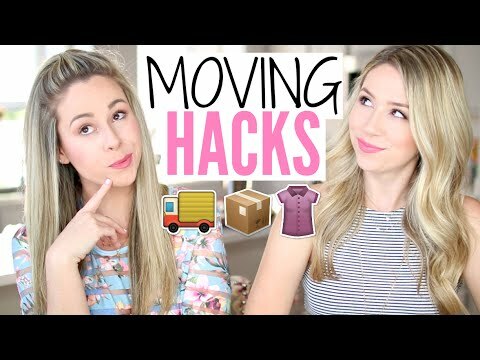 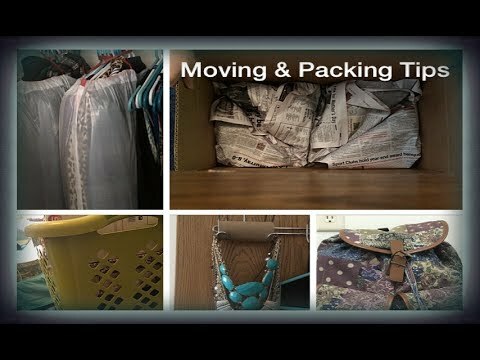 DIY | Must Have Moving Tips! 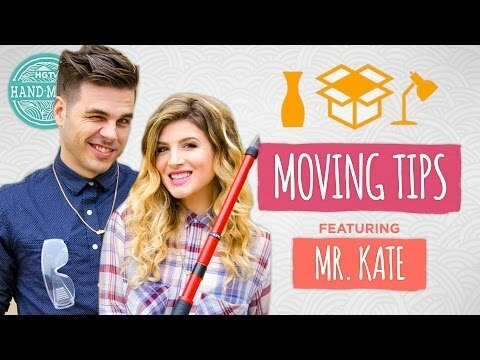 Moving Tips With No Man's Land!